Life is fairly good these days. I’m attributing it to plenty of sunshine and DBT and working hard in therapy and having more structure to my days. There are some big changes on the horizon, like moving, and QoB *finally* retiring (maybe), but those are good changes. While my mood has been fairly neutral, I have been having some physical symptoms that have been giving me trouble. I was having every single one of these issues, a minimum of three separate episodes each day. So, apparently, my anxiety (that I *knew* was high, but, um, it always is!) is manifesting into more physical problems. 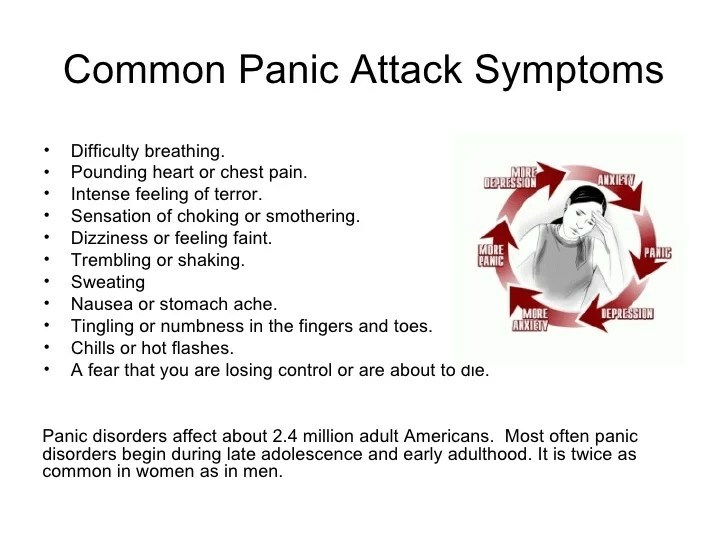 Also known as, multiple panic attacks a day with very high anxiety between attacks. So while I thought that I was mentally very healthy, because I was not feeling extremely depressed or extremely elevated, and because I was not having more than my usual amount of generalized anxiety, I misdiagnosed myself as having lithium poisoning or something wrong with my heart because it has been so long since I have had full-blown panic attacks. I should note that these attacks almost always additionally come with gasping, sobbing, and cursing on the side. I still “don’t feel good” physically and am going to need to get in to see my psychiatrist this week, but I am really not looking forward to that. I reported increased anxiety at my last appointment, and I do have a PRN for anxiety that generally works. It is only when the anxiety gets really blown up and into a full-on attack that seemingly nothing makes me feel any better. I am curious. Have any of my readers ever had something like this blow up out of nowhere? I mean, it probably isn’t really “nowhere” and I just can’t pinpoint where it started. Thoughts, feelings of commiseration, home cures (hahahah!!!)? Stuck in time-space travel, living too far into the future, no focus, hyper-focused, zero attention span. Do not care. 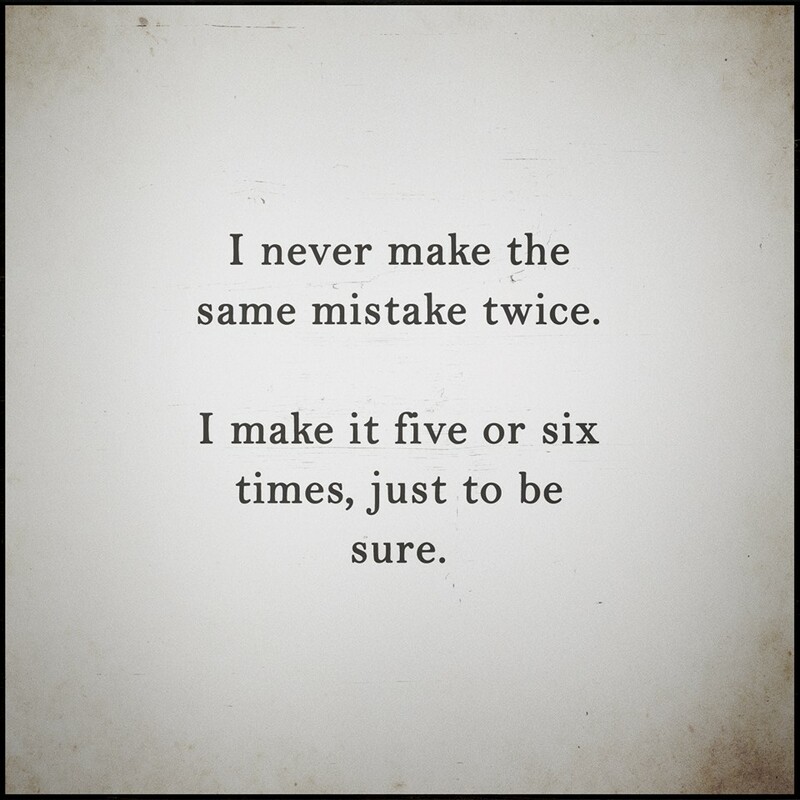 About that (although a little troublesome) or about much. I’ve let most things I love and care about drop around my feet slowly, starting in August of last year, when my world was given the big smack-down and everything changed. I’ve cycled through some hypomania and have as of late been mired in depression and super-fun mixed episodes, with a bit of giddy mania sandwiched in. I have dropped blogging, family, friends, personal hygiene, my TV shows, my music, my books, my sanity, and the smoking and weight loss kick to find myself with a new boyfriend and far too much change and far too much crying, several times a day, every day. Something is not right. I feel as if I am living in a different world. I don’t do the things that ground me. I am trying new things and they sometimes make me quite miserable. Cutting off ties to certain people leaves my belly churning and my chest tight. On the flip of that, I am deliriously happy, ecstatic even at times. And in the middle, irritable, wounded, striking out. 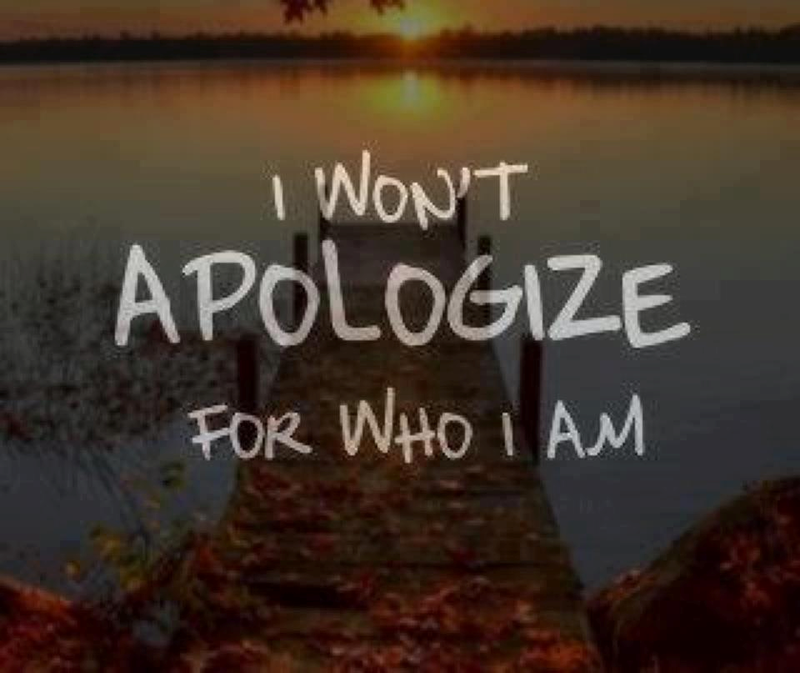 I am all and I am none. I am eating Hamburger Helper and Ramen noodles and instant mashed potatoes, even though I can cook, and do cook well. My body is so parched for moisture from a lack of self-care, that my feet are cracked, my skin rough, my hair thinning. I do not recognize myself in a mirror. I have important phone calls to make to set up appointments for my health and should try and see family more, but all I really want to do is stay up all night being whacked or lying in bed all day, broken. 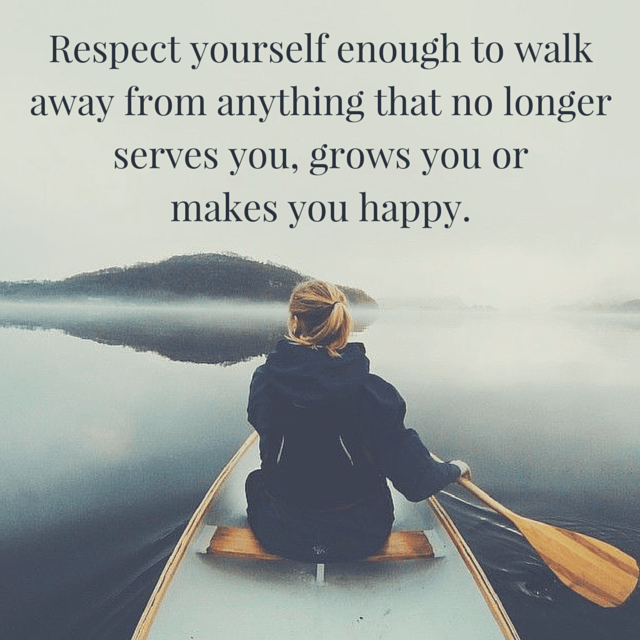 I want to retain the good parts of my life and explore the new, rid myself of the negative or unhelpful, but I can’t make myself care enough to do anything about it. I probably look fine, even good on the outside, like I am doing well. But in mind and heart I have gone away. I sometimes think about throwing myself on the mercy of the psychiatric hospital, or the local crisis services, but I don’t, because that only burdens everyone. I stay safe because I keep boyfriend Larry at my side as much as I can. There is only so much one can do, though, and he will get tired. As with any other relationship, I am probably wrecking this one already with my craziness. No real worries, friends. I will keep on keeping myself safe. These are only thoughts and feelings. Reality is that there is love in my life and I would never do anything to hurt or abandon anyone in that fashion.